A beautifully modern take on a traditional style, this design manages to combine characteristics of a country home with contemporary living. An abundance of glazing and an open plan layout in the kitchen / sunroom area, creates a light and airy space connected to the garden. 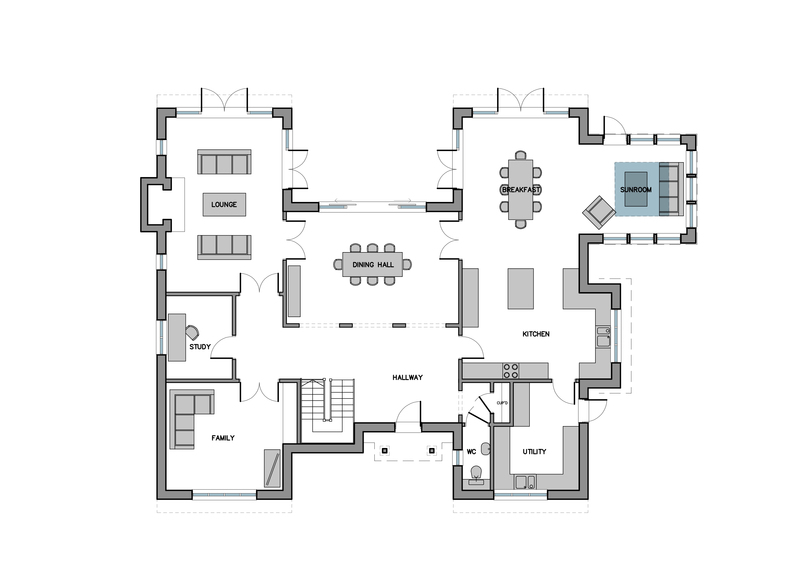 With additional reception rooms in the form of a lounge, dining hall, and family area, there’s plenty of space for the occupants of the four upstairs bedrooms to use. 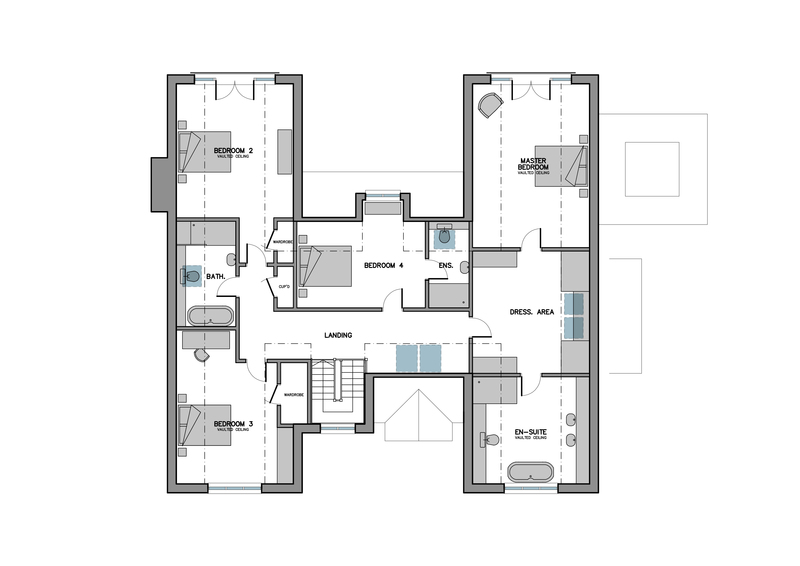 The master bedroom benefits from its own wing of the house, with a generously sized dressing area and en-suite. If you would like further information on The Beaumont design and how we can tailor this build to suit your own plot, please contact our sales office on 01342 838060 or email sales@scandia-hus.co.uk and one of our team will be in contact with you shortly. 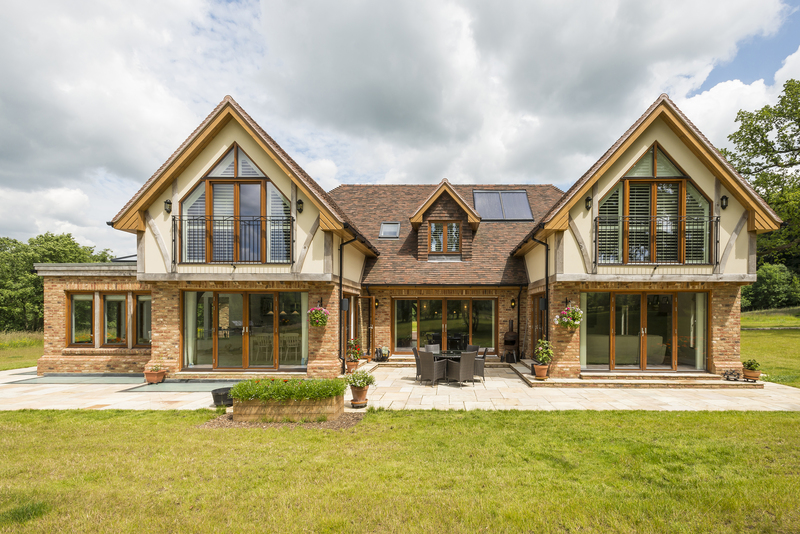 Alternatively make an appointment to come and see for yourselves our design and build quality by visiting our Show Homes in West Sussex.